Spoon & Tamago: Tokyo-based architect and artist Hajime Narukawa has a problem with our current map and he’s been working for years to try and fix it. In 1569 geographer Gerardus Mercator revealed his world map and, to this day, it’s the generally accepted image we have of this planet. 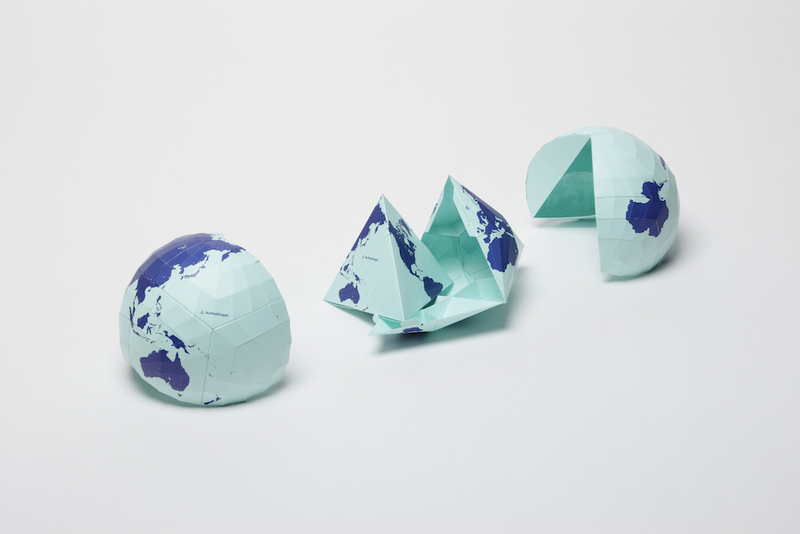 But it has major flaws in that it dramatically distorts the sizes of Antarctica and Greenland. 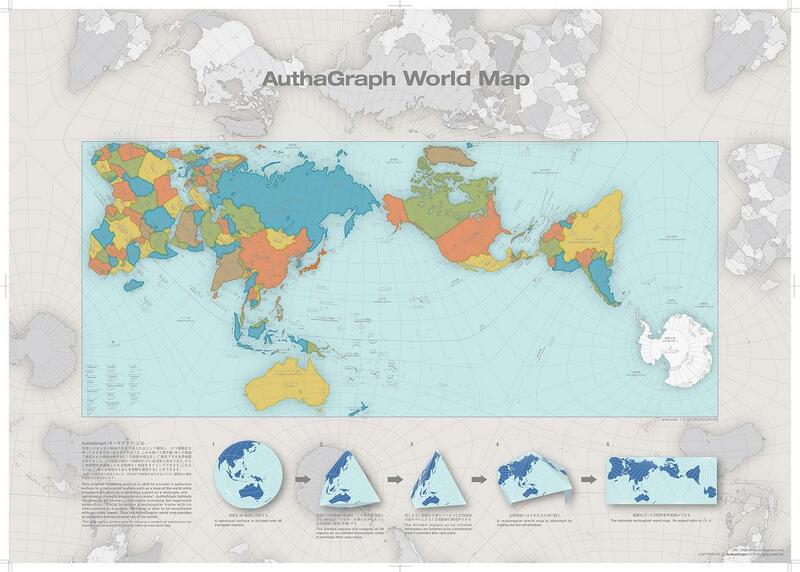 The AuthaGraph World Map shows there are no “four corners of the earth”, winner of the Good Design Grand Award. Founded in 2007, Spoon & Tamago is an international blog that is based out of New York City and Tokyo Japan. It is written by artist and writer Johnny Strategy. Drawing from an extensive multicultural database and resources, Spoon & Tamago attempts to comprehensively cover all aspects of Japanese design from fine art and architecture to product and graphic design. A new map for America — How the lower 48 could be realigned into seven mega-regions. Linear lakes — What happens if you take the shoreline of a lake, cut it, and unfurl it? Genetic map of the UK shows which invasions created Britain’s DNA — …over the past two millennia, various armies from the Romans to the Anglo-Saxons conquered the bulk of the British Isles.